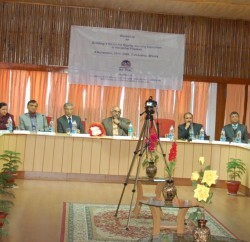 Sarojini Ganju Thakur, Chairperson, Himachal Pradesh Private Educational Institutions Regulatory Commission said here today that in view of judgement passed by Supreme Court of India and the mandatory requirement of minimum 90 days of teaching in each semester, the last date for admissions to all the approved Technical and Professional Courses for the Academic Session 2013-14 in respect of all State Private Universities would be 15th August, 2013 as per the schedule prescribed by the Apex Court. 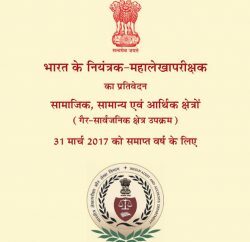 Sarojini directed all the State Private Universities to strictly adhere to the conditions and any deviation in this regard would attract penal action under H.P. Private Educational Institutions (Regulatory Commission) Act, 2010.